I'm gradually updating this page to reflect the current state of the research on the benefits of mindfulness for children, teens, and adults. In the meantime, here are some resources you might find useful. 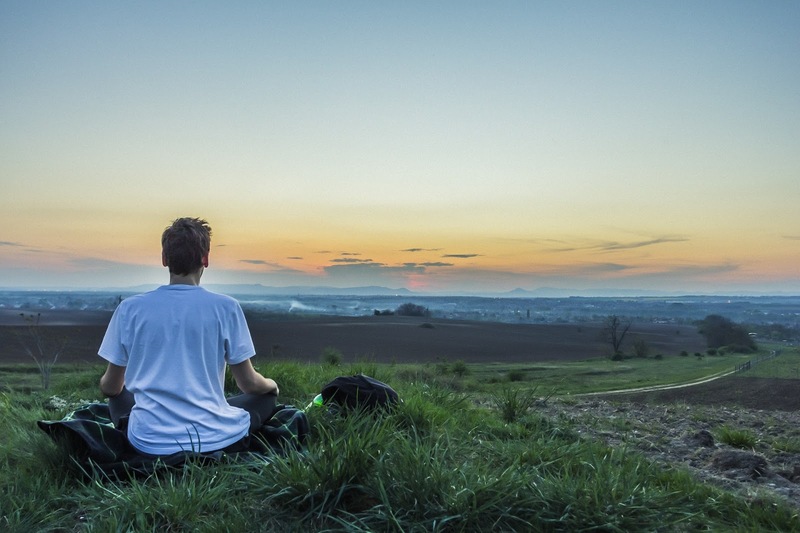 NEW Link Mindfulness Isn't Just About Self-Help. Here's What Educators Need to Know. 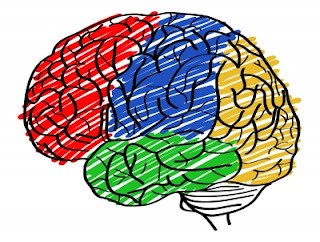 NEW Link What's Going on Inside the Teen Brain? links to brief videos about school-based mindfulness programs. Observing: Our typical reaction to stress is bottom-up attention, which "originates in the core structures of the limbic system and evolved to help us scan for immediate threats to our survival." Mindfulness training allows us to shift to top-down attention, which "originates in the insula, a higher-order brain structure, [and] allows you to shift your attention inward so you can monitor and regulate how your body is reacting to stress," and helps to "visualize and implement solutions to stress-producing problems." Detachment: "If you get absorbed in a negative appraisal, like telling yourself that feeling angry isn't okay because you should be positive... the neural circuitry responsible for exerting a calming influence isn't being activated. This leaves the limbic system in a state of constant arousal... Acceptance of emotion without the need to react... triggers PNS [parasympathetic nervous system] activation, which in turn reduces activity of the arousal centers of the limbic system." Self-Compassion: "Compassion-based mindfulness practice increases the density of gray matter in certain areas of the brain... involved in learning and memory processes, as well as emotional control, self-awareness, and perspective taking... It also appears that the experience of compassion for oneself and others strengthens neural circuitry responsible for regulating the activity of the amygdala, the brain center involved in producing negative emotions." Brief Summary of Mindfulness Research, by Greg Flaxman and Lisa Flook at UCLA Mindful Awareness Research Center, explores the benefits of mindfulness and its connection to other mind/body practices. Mindfulness Research Monthly is a newsletter from the American Mindfulness Research Association with the latest research in the field. Mindfulness, Self-Compassion, and Empathy Among Health Care Professionals by Kelley Raab reviews research on mindfulness-based stress reduction programs for health care professionals. Research Relating to Mindfulness at Work from MindfulNet.org lists and analyzes the studies that have been conducted on workplace applications of mindfulness. "When the adult in the room is transformed, the classroom climate changes, too. This is the ultimate goal: not to introduce mindfulness as a strategy-based intervention, but instead to change the overall climate, tone, and quality of interaction so that it is more conducive to the health and wholeness of teacher and student." Brandi Lust of Learning Lab Consulting, in a guest post on "Mindfulness in Schools: Research-Based Support for Teacher Training." Brandi Lust is the author of Myths of Being Human: Four Paths to Connect With What Matters. "Mindfulness as a skill can help youth learn to be less impulsive and more self-regulated, and to develop a stronger ability to choose in their lives. The idea is that we’re teaching young people to gain greater autonomy and choicefulness." Dr. Sam Himelstein, in an interview on "How Mindfulness Helps Teens and the Adults Who Care about Them"